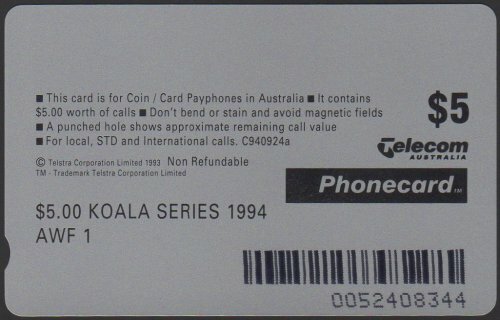 The "a" in the code number for this card is incorrect and should not be there. 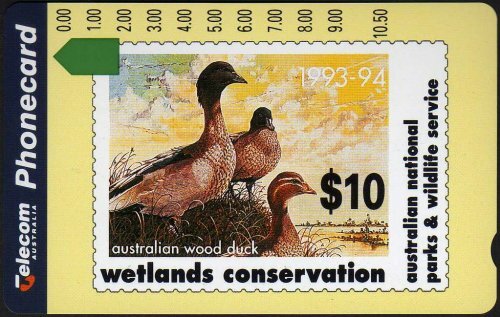 The "a" is used to indicate that the actual value encoded on the card is more than indicated. Refer to the 453 card below. 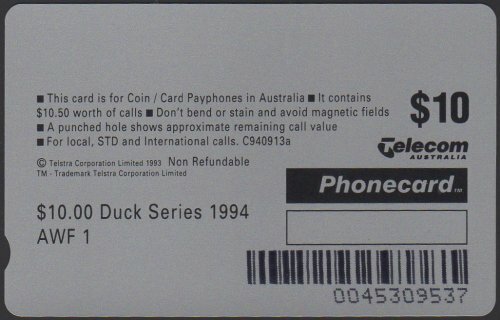 It is a $10 card with $10.50 worth of calls. Also, the code number itself is incorrect. Being a $5 card, the code number should end in a 2, not a 4.